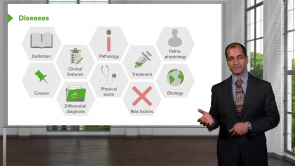 Mesothelioma – Online USMLE Prep Course | Study with Lecturio! This course covers everything you need to know about Mesothelioma. The lung is the major organ of the respiratory system and used to inhale oxygen and remove the metabolic waste in the form of CO2 from the body. Malfunctioning of the lungs can lead to serious complications and disturbs the normal living conditions. Lung cancer is one of the severe conditions which have a relatively high mortality risk. Previously, it was the leading cause of death among men in more than 25 developed countries. Now it has become a worldwide cause of death among men. 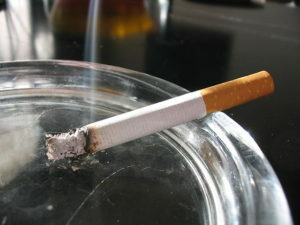 Most common cause of lung cancer is smoking, especially in men. Prognosis of this condition is still poor for malignant tumors. Read everything important about it here. Lung cancer is notoriously one of the most common lethal tumors in the medical world. It is essential to be accustomed with the basic details about this disease. 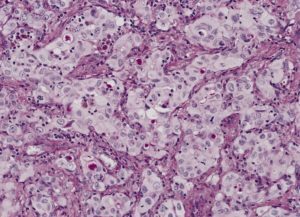 In this article, you will gain all exam-relevant information about the epidemiology, pathogenesis and clinical recognition of lung cancer. Precision medicine is the focus, with cancer. Need to be covered. Good one. More pictorial would be necessary for better understanding. Too short videos with too many repetitive nonsense statements. Most videos by this speaker are too short sometimes cut in the middle. Also, too many repetitive nonsense statements.